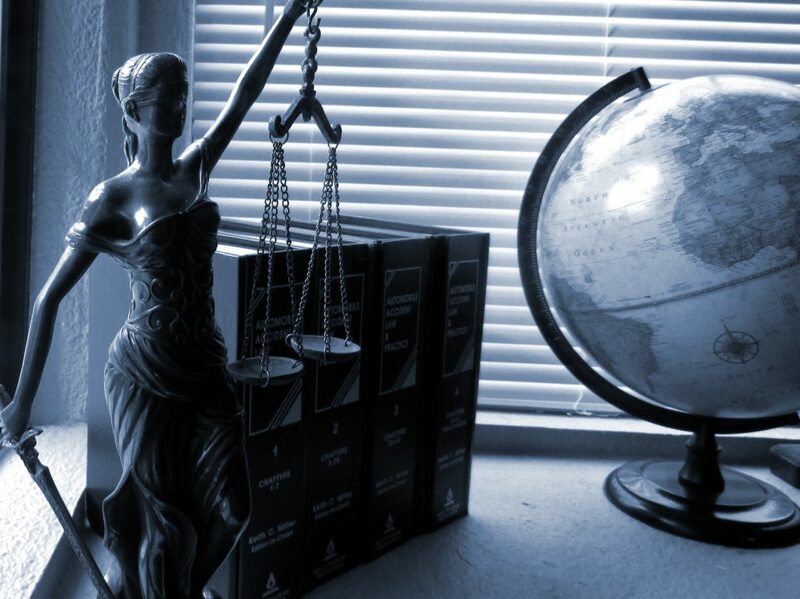 Attorneys have a thorough understanding of the law in their specialized field, and are able to convey their understanding to you for your own personal matters. If you aren’t sure what the next steps are in your own legal matters or every day life, seek the help of an attorney. The law is quite complex and there are many circumstances where getting quick advice from an attorney would help, even if its not related to a lawsuit. While you may think it’s costly to see any attorney, spending a small amount now might help you avoid making costly mistakes in your business or personal life. It can be as simple as reviewing a contract or discussing your potential options. If you are unsure what your rights are in a conflict you are in, for instance your ex won’t follow your custody or child support order, a quick call to an attorney will give you piece of mind and outline your possible routes of action. It could take a quick call, from lawyer to lawyer, to defuse the issue. Or say you have a tenant that you are subletting to, and you want to draw up a contract agreement to ensure you are paid and the terms are clear to both parties. Your attorney can certainly help with this, either free or for very little cost to you. The attorney can write a letter on your behalf that may keep you out of court, consulting with an attorney quickly can save you time and money in legal proceedings in the long run. When you are setting up trusts or power of attorney documents for example, one error even as small as a typo can result in the document being rejected. These are important documents, and you want to be sure you have an attorney preparing and reviewing them. Say you’re in a car accident, or in a contract dispute, and the other party has a substantial advantage by having a lawyer when you don’t, it’s best to protect yourself accordingly. When you represent yourself, you allow for the possibility of being taken advantage of, being misled, or being misguided into a decision you will later regret. You want to be sure to prepare accordingly and protect your rights. These are just some of the ways an attorney can be your trusted advisor even when you don’t have an immediate need or formal lawsuit. In summary, the law is complex and if you are in doubt it’s always best to consult with someone trained extensively in this area. At Tramontozzi Law we are here to provide exceptional support to you and answer any questions you may be having. Schedule your free consult with us today, by calling 781-665-0099.